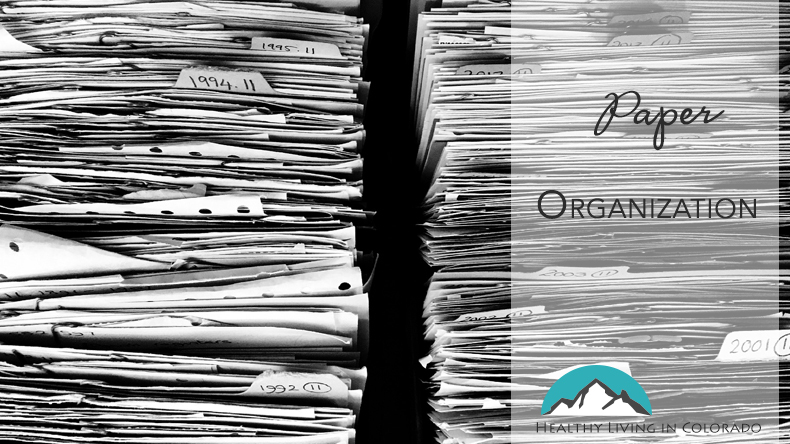 Don’t let all of the lack paper organization in your office get the best of you! Read on for easy tips. How many of you have at least one area in your home where clutter is at least a little bit out of control? I would venture to say that each one of my clients has had at least one paper organization hotspot- whether it is daily mail or papers to be filed. It just never seems to quite go away. You may clean it off once in a while, but mysteriously it always reappears. I occasionally have a hot spot in my house, and it’s mostly due to incoming mail. We have a good system that works; but even so, we almost always have some paper on our kitchen counter. (I hope that makes you feel better!) 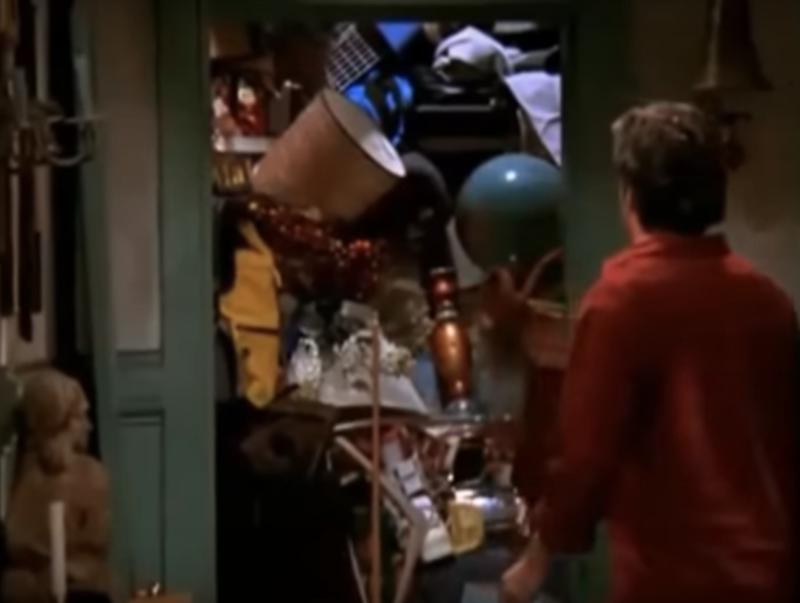 Even Monica, the neat freak on Friends, had her secret closet, haha!! With that said, for some people it will take a major overhaul to see your table again, and for others it will just take just a few minutes to get to the bottom of any pile. For everyone, though, regular maintenance is a must. You only need to keep paycheck stubs for one calendar year. When tax time rolls around, look at the tax papers from your employer. If something does not look right, you can refer back to your filed check stubs. Once your taxes are finished, it’s okay to shred the previous year’s stubs. Or even better, have your employer do direct deposit, which reduced paper. Throw junk mail away immediately. 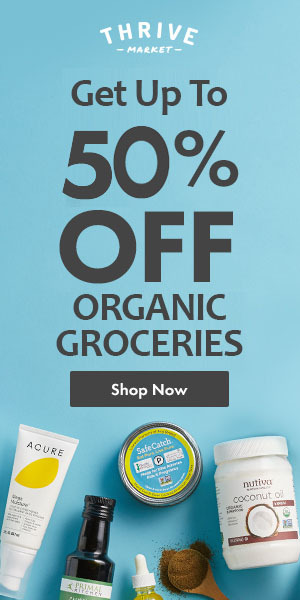 And be honest with yourself…if you know you won’t use that fabulous coupon, toss it right away too. Be brutal with papers you get from committees, meetings, work, kids’ school, etc. Post the emergency items on a board with a date that is 2 weeks or less away (like invitations for a birthday party). File papers you will need later or just for reference material, and put other papers you will not look at again in the trash. If there is an important date, write it immediately on the calendar, and if you don’t need the paper, trash it. If it’s work-related, can you keep it at work instead of at home? Check out my post on sorting mail for more information. For special memento papers you would like to keep (like a hand written encouragement card from a friend), have a file or shoebox size container to put these items in. Files are a necessity to set up if you don’t have any yet. If you already have them, here are some good major folders you want to be sure to incorporate in your file system. I hope you find these tips helpful. 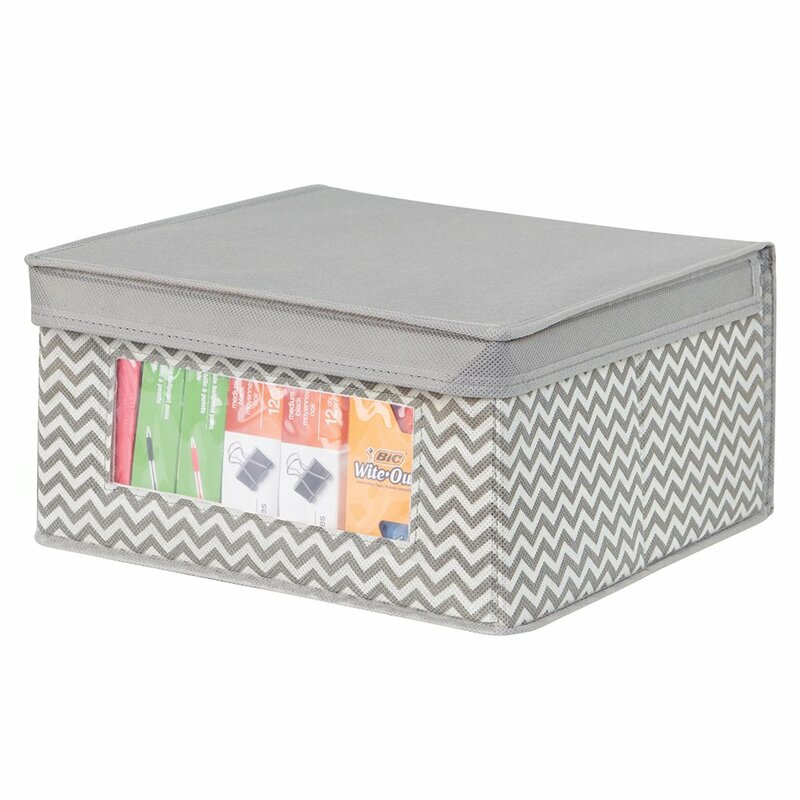 Click here to see other tips from readers and Please post your favorite paper organization tips below. One thing that has helped me is to keep 1 large pocket envelope with all the bills, banking info, insurance bills and other info for an entire year. I just put everything in there that I need to “keep” and then when the year is done. I sort it by month, label it and set it aside. It saves me having 20 different places to store things. Great ideas! That’s awesome! Thanks so much for sharing this idea. Sounds super easy!